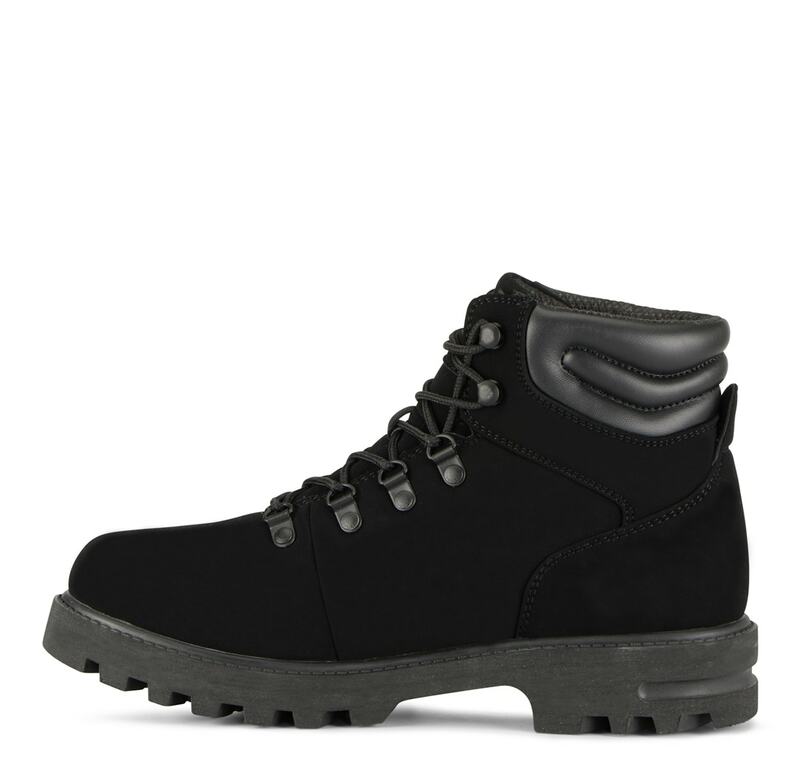 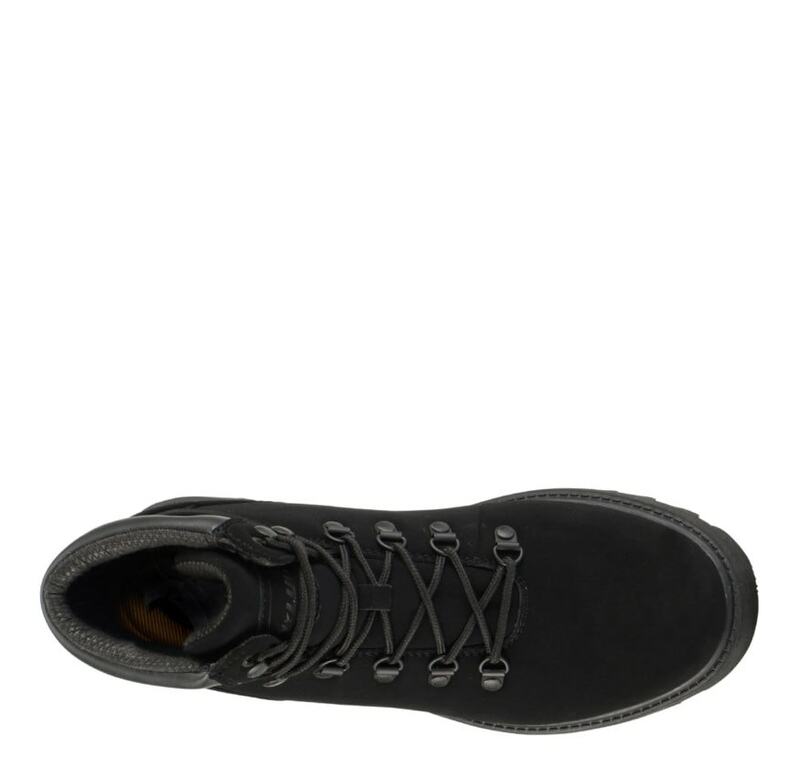 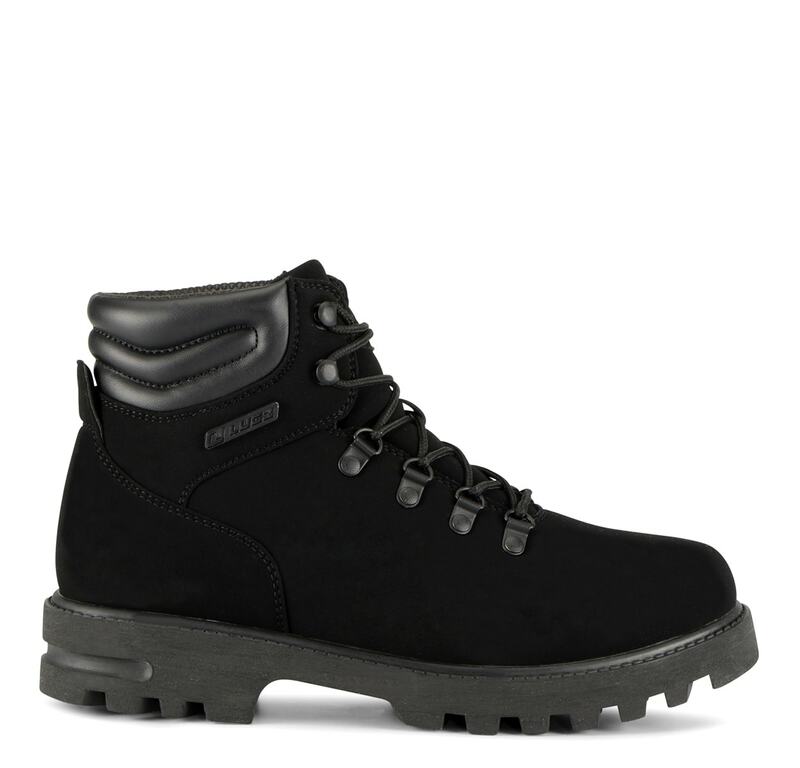 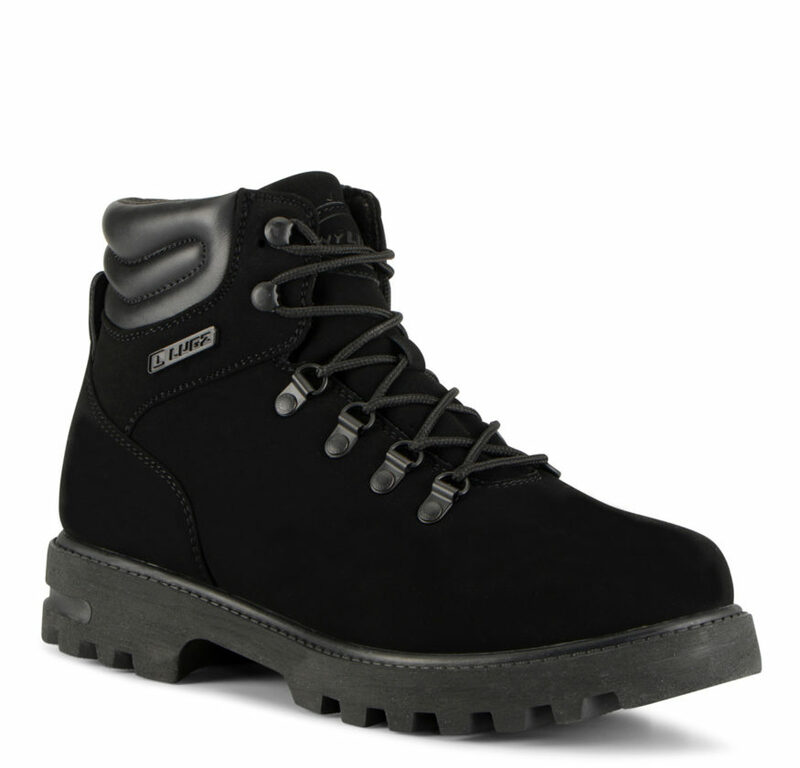 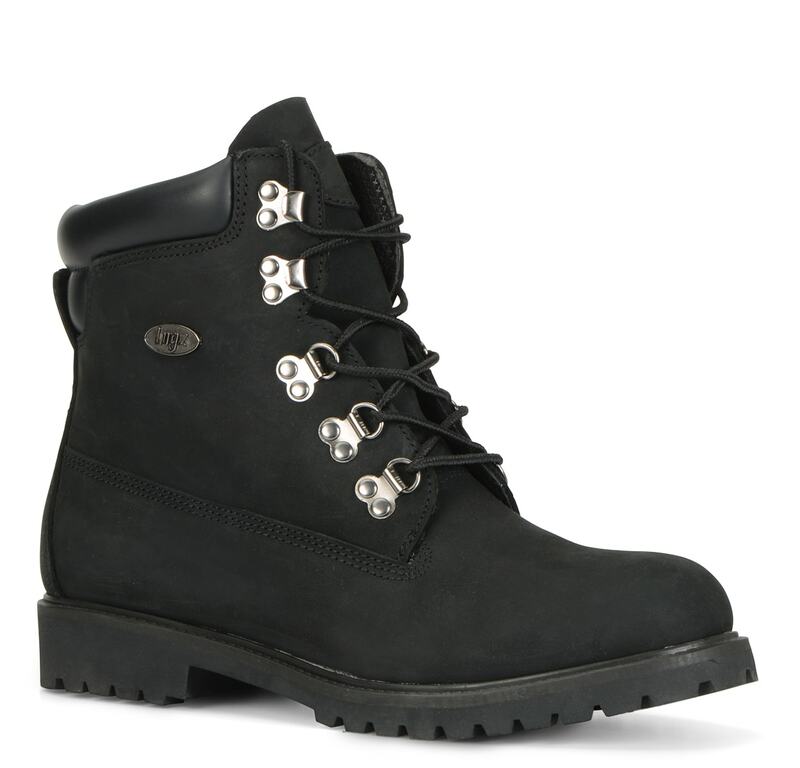 Get exploring in the Range, a perfectly rugged and sleek looking boot. 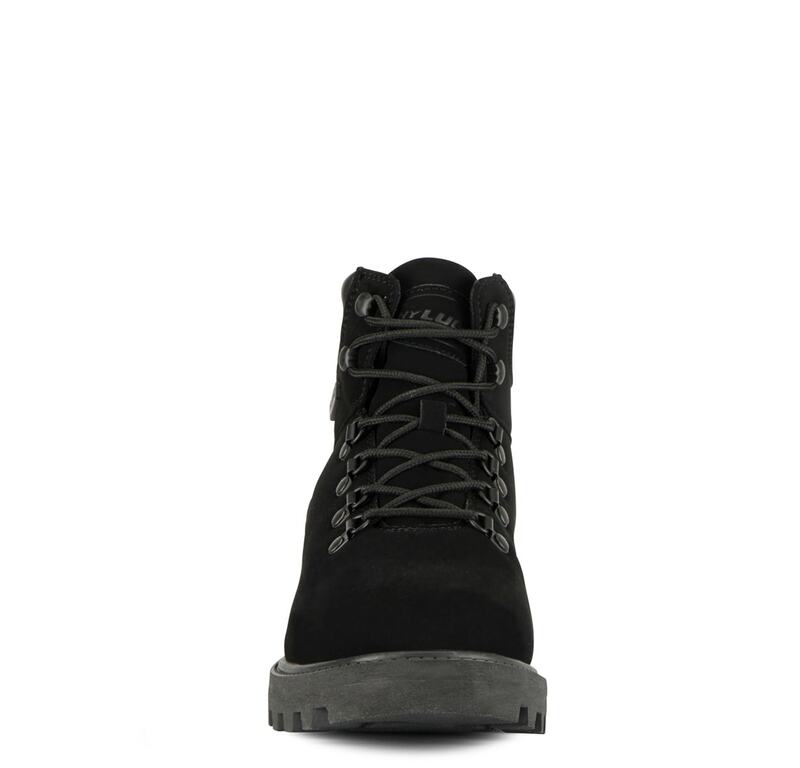 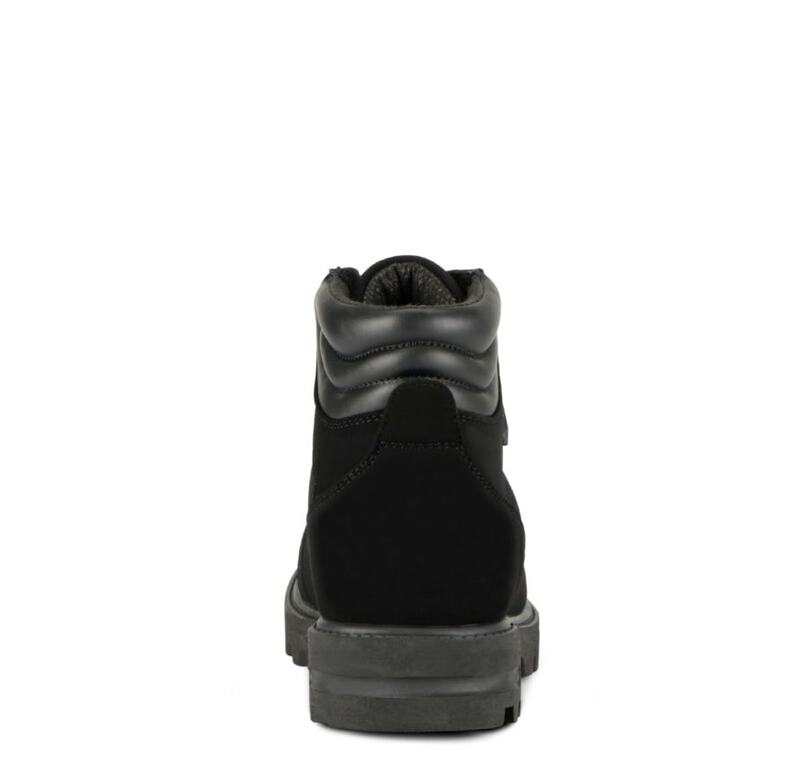 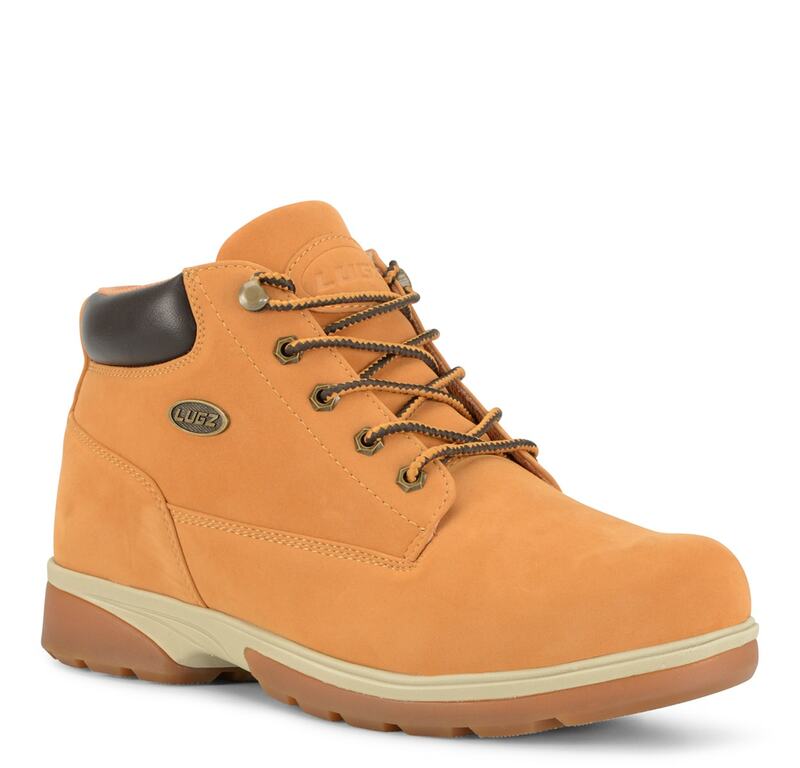 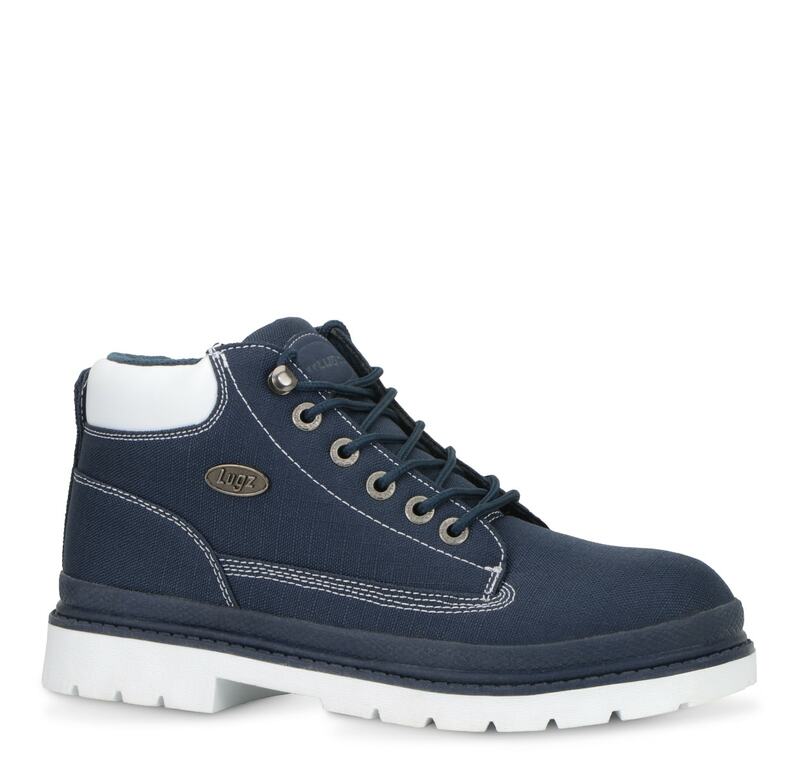 This alpine boot features classic Lugz hardware on the logo, speed hooks and the D-ring lace closure. 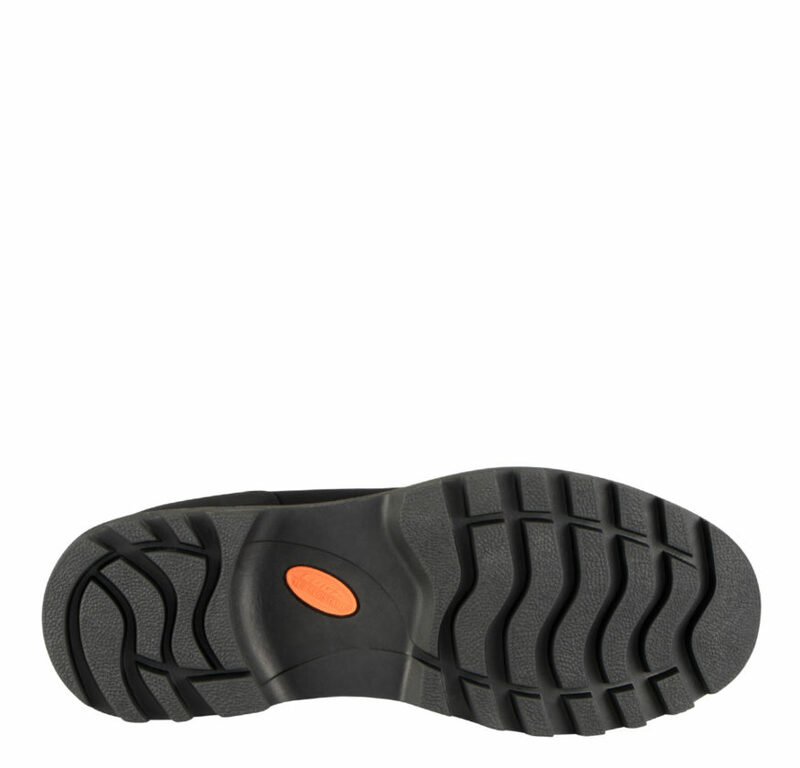 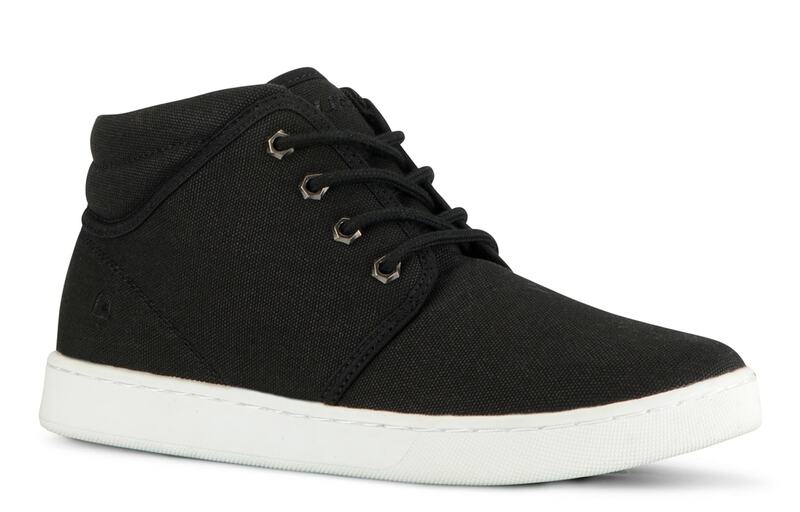 Slip Resistant rubber outsole grounds you, and the Flexastride Memory Foam and EVA cushion, anti-fatigue midsole will keep you comfortable all day.